Alright. John, it’s that time……time to put your play car away and get a real one. You know, one with four doors, one that takes the kids to soccer. That’s right kids it’s grown up time on 30k check. 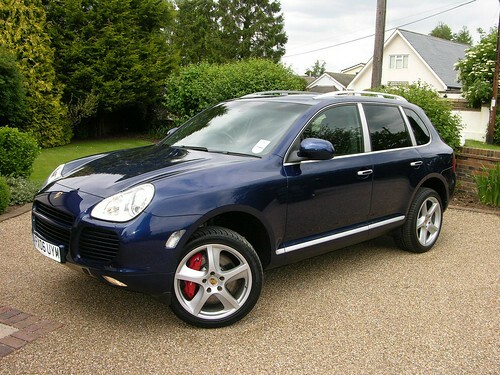 So on 30k Check this time I have chosen the Porsche Cayenne Turbo. This car does it all! Why it gathers the kids up, grabs some payload, tows the track car to MMP for the event. All of this while staying out after November as fun cars go inside to get out of the snow. What’s the big deal you ask, a lot of cars do this…..well this one does is it like a play car would. So a quick glance over eBay at values reveals yes indeed there are many in the 30k range that seem to be all in order inside and out including miles. As usual, the Cayenne has the normal spots to check issues on an SUV 4×4 i.e. rear main seal, front axle shaft seals and main axle shafts themselves. After some homework…look out! The first generation Cayenne came to us in 2004 with 450hp. It would do 0-60 in 5.35. In 2006 the Turbo S came out to compete with the Mercedes ML 63 AMG. 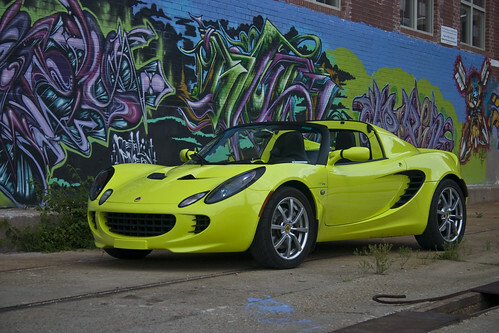 Big news was the jump to 520 hp, a very good jump indeed. The Turbo S also received a low range transfer case, locking diffs, and a full on off road suspension. The Turbo was updated in 2008, given 500 hp, and the Turbo S was fitted with carbon composite brakes and 550hp. But now children, we are gently moving away from the 30k section, do you want us to save your seat here? So as you start your search I say, have fun and enjoy! See you next time on the 30k check! 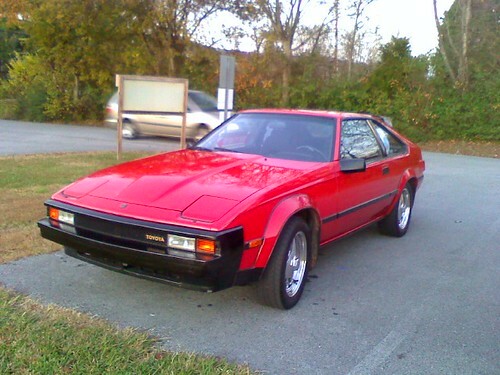 We all have our day dreams….What would be the first car we would buy after hitting the Lotto? I have limited myself to 5 cars from a couple of brands… 5 Porsche’s, 5 Ferrari’s, 5 Mustangs, 5 Corvettes etc, etc etc. So that leads to my “Short List” this is a realistic list of cars that I want to own before I die. Funny thing is……What if I told you that a lot of the cars on my list could be had for around 30k each?